Valentine's Day is almost here, so what better time to offer a giveaway to one of my lucky readers that includes Vaseline Rosy Lips for kissably soft lips, and a box of MarieBelle Chocolates to satisfy your sweet tooth? 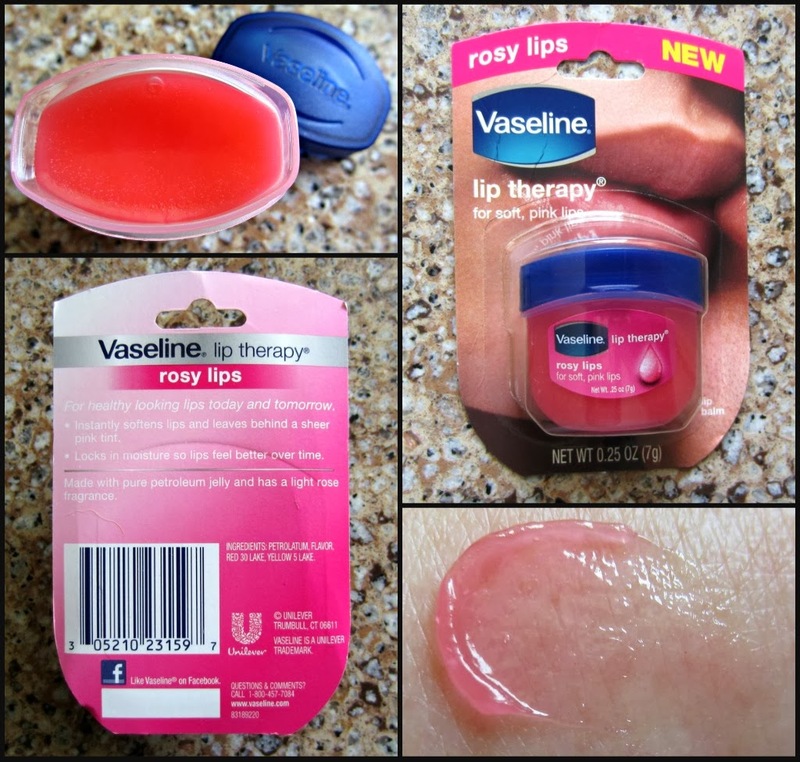 Vaseline Lip Therapy recently introduced their "Rosy Lips", and after searching frantically for it, I picked up several of them last month. Always a fan of Vaseline's versatility for moisturizing and make up removal, this tiny tinted beauty balm quickly became a favorite of mine. In addition to the intended purpose of a deeply moisturizing lip therapy product, I also like to mix it with a bit of loose mineral blush for use as a cream blush. This winter has been brutal on my skin, so thanks to Rosy Lips, my lips are hydrated and soft. Using it alone on my cheeks or mixing it with a mineral blush for more intense color, I no longer have to struggle with powder blushes over dry patches on my cheeks...never a good look for anyone! I've also mixed it with highlighting powder to impart a delicate sheen on my cheekbones. It is absorbed within a matter of minutes, and it adds additional much needed moisture to my face this time of year. Just fill out the information in the Rafflecopter widget to enter! Entries accepted through February 16, 2014. Must be 18 years of age to enter. Prize will be mailed directly from the manufacturer or PR firm, and entries are open only to residents of the U.S.A., excluding Alaska and Hawaii. Winner will be contacted via eMail. *Prizes furnished by the manufacturer or PR firm.